The Reading Room: Finally February! 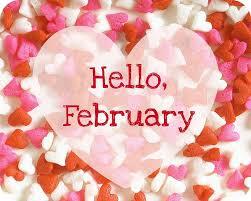 February is one of my favorite months, with its red and pink and white candy hearts scattered all over. Valentine's Day is, well, just sweet and happens to be my older granddaughter's birthday, so especially sweet. February is also the month of my birthday and two out of my three siblings. And, it is color after a drab January. February just pops! This year, I've decided to start my year and my reading year in February. January was a bad one this year, with my husband being in a burn unit for the first two weeks of the month and then home recuperating. So, I'm moving my Happy New Year to February, the month I began. Of course, missing the month of January did horrible things to my reading life, which is always running behind anyway. But, today, I will do a bit of catching up and talk about what came out in January and what's coming out soon. 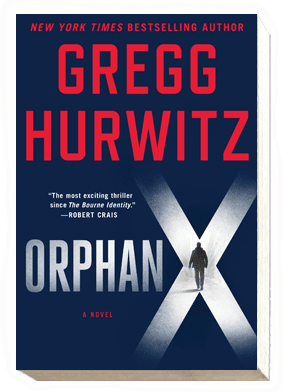 Next up is Orphan X by Gregg Hurwitz. This book is one I feel guilty about. I received it from the publishers, Minotaur Books, as an ARC to read and review. I had not read Gregg Hurwitz and was so excited to be able to read such an acclaimed author and review him. Well, my husband's accident changed any plans I had for January reads and reviews, so the bad news is that I haven't been able to read it yet, but the good news is that I still have it to look forward to, and the reviews coming in from other sources are great. Tess Gerritsen, successful author of the Rizzoli and Isles series and a favorite author of mine, describes Orphan X as, " 'the most gripping, high-octane thriller I've read in a long, long time.' 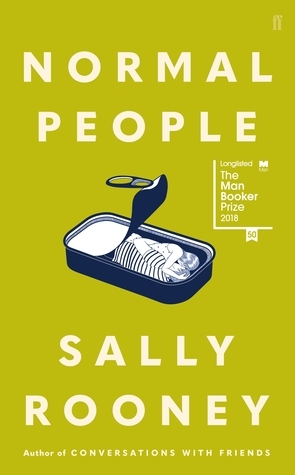 " Evan Smoak, spoken of in legendary terms as the "Nowhere Man," is a character that promises to be unforgettable. 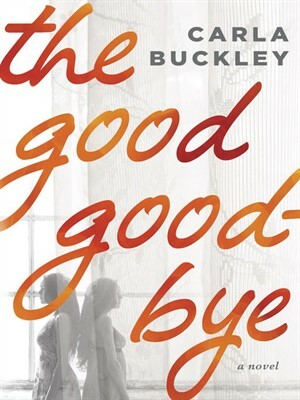 The Good Goodbye by Carla Buckley is another January release that is gathering praise and pleasing her multitude of fans. I've been one of those fans since Carla's first book, The Things That Keep Us Here, a book that showed writing brilliance in dealing with the deep intricacies and emotions of family dynamics, a theme that Buckley continues to be a masterful storyteller of. In The Good Goodbye, the mystery of a tragic fire brings two related families confronting the secrets of the past that have slipped into the present. Award-winning and another favorite author of mine, Hank Phillippi Ryan, says of The Good Goodbye, " 'Relentlessly suspenseful and instantly riveting, this heartbreaking page-turner probes the darkest secrets a family tries to protect.' " I'm certainly ready to begin my reading year with a sure-hit from Carla. Her publisher, Minotaur Books, is home to many of my favorite mystery authors. 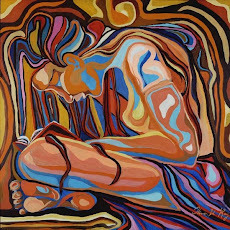 "Dr. Caleb Maddox is a San Francisco toxicologist studying the chemical effects of pain. After a bruising breakup with his girlfriend, he’s out drinking whiskey when a hauntingly seductive woman appears by his side. Emmeline whispers to Caleb over absinthe, gets his blood on her fingers and then brushes his ear with her lips as she says goodbye. He must find her. 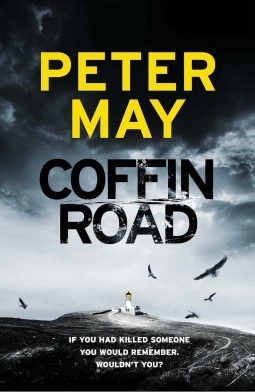 As his search begins, Caleb becomes entangled in a serial-murder investigation. The police have been fishing men from the bay, and the postmortems are inconclusive. One of the victims vanished from the bar the night Caleb met Emmeline. 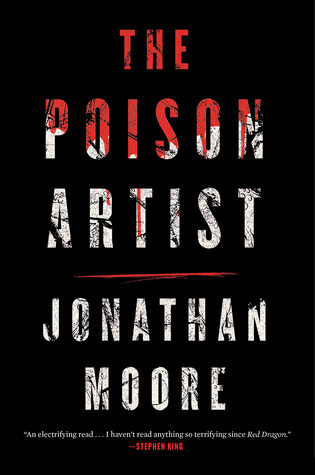 When questioned, Caleb can’t offer any information, nor does he tell them he’s been secretly helping the city’s medical examiner, an old friend, study the chemical evidence on the victims’ remains. The search for the killer soon entwines with Caleb’s hunt for Emmeline, and the closer he gets to each, the more dangerous his world becomes." As if the four books above aren't enough to bring cheers from readers for a bang-up start to 2016, here are some others that will convince you that we're heading into a spectacular year of reading.